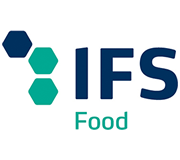 The IFS (International Food Standard) is a common standard of quality and food safety that certifies the highest standards of quality in the food chain. 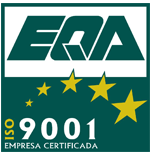 ISO 9001:2008 is the basis of the company's quality management system as it encompasses all the processes required to manage and effectively improve the quality of products and services. Quality assurance label of the agri-food sector in Castile and Leon. This emblem guarantees the identification of the origin and authenticity of the product as well as high-quality and control of food safety for customers and consumers. 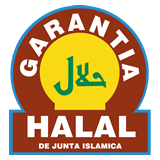 This certification guarantees that the products and services aimed at Muslims comply with the requirements of Islamic law and therefore are suitable for consumption at the national level, as well as in the EU and the Muslim-majority countries.